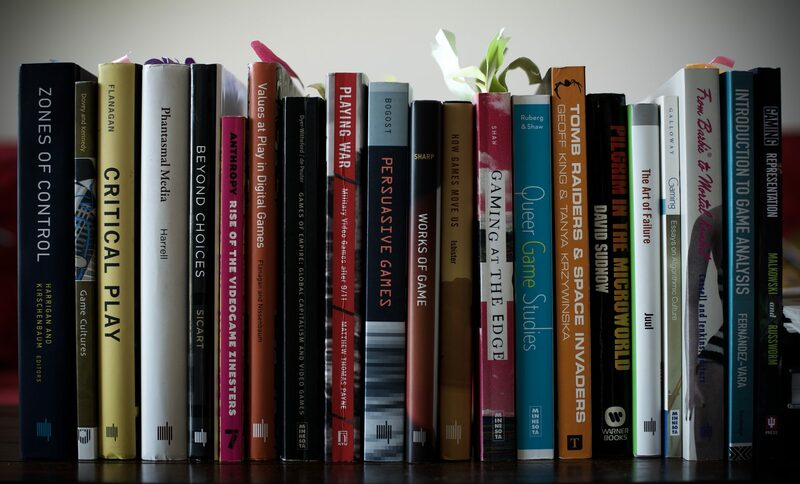 Excited to be teaching my advanced games seminar in the Fall once again: Games, Representation and the Cinematic. In-depth analyses and close readings of mainstream and alternative games from a media studies and cultural studies perspective invite students to consider how games borrow from the visual literacy of cinema, from cinematic notions of genre, and even from its pre-existing modes of representation. Thanks to Game Designer and Professor Paolo Pedercini! How to Play Video Games (NYU Press) Out Soon!